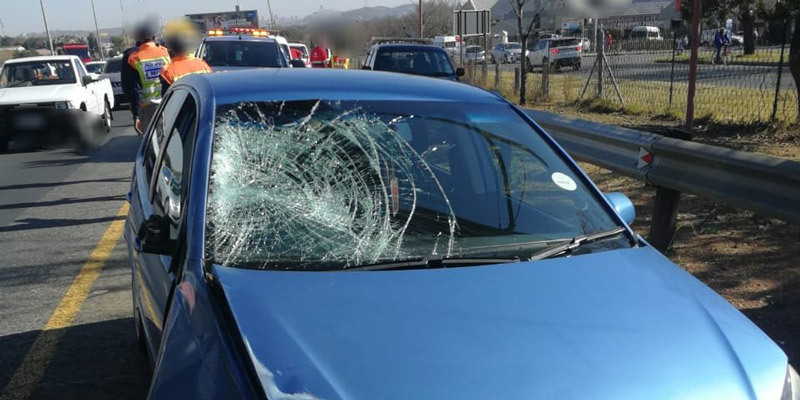 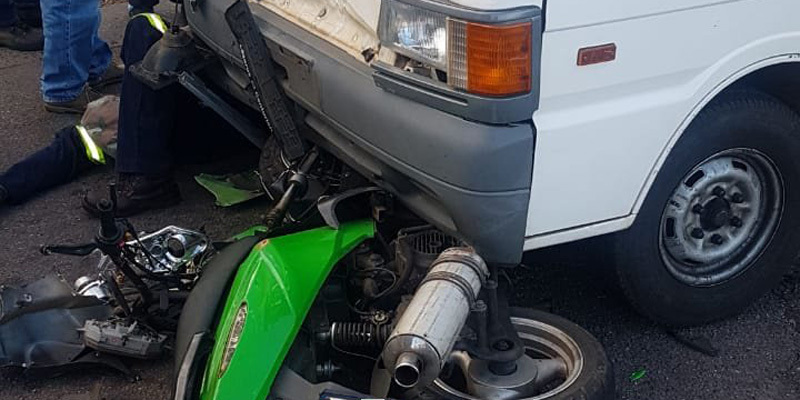 Rider Injured in Randburg, GP - Motorcycle Safety Institute of S.A.
A male rider, in his 30s, suffered minor injuries following a MVC with a taxi on Rabie Street between the N1 bridge and Hans Schoeman Street in Boskruin, Randburg. 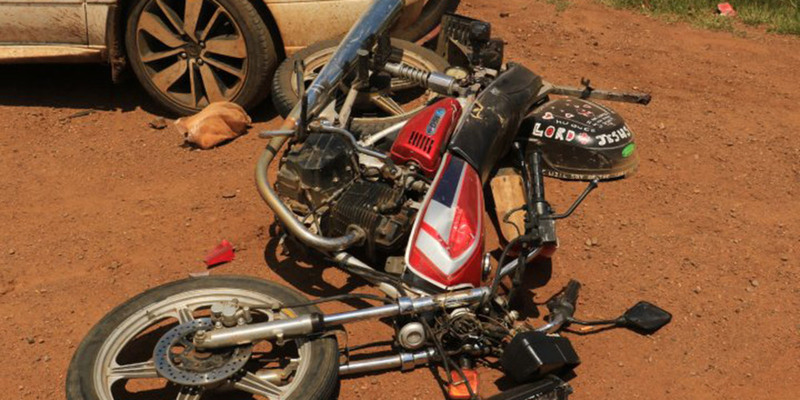 The crash occurred just before 9am on Sunday 8 July 2018. 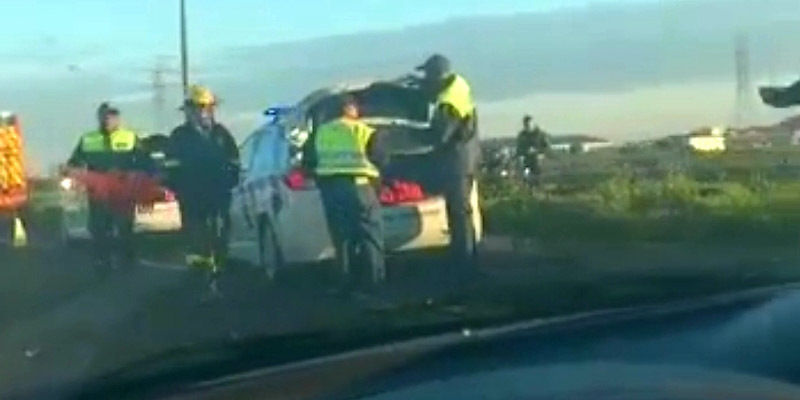 The injured rider was stabilised on scene and transported to Olivedale by Vitalmed.